Divorce can be a painful experience for anyone. People enter marriage with so much hope and love and waking up one day to find yourself single can leave you devastated. 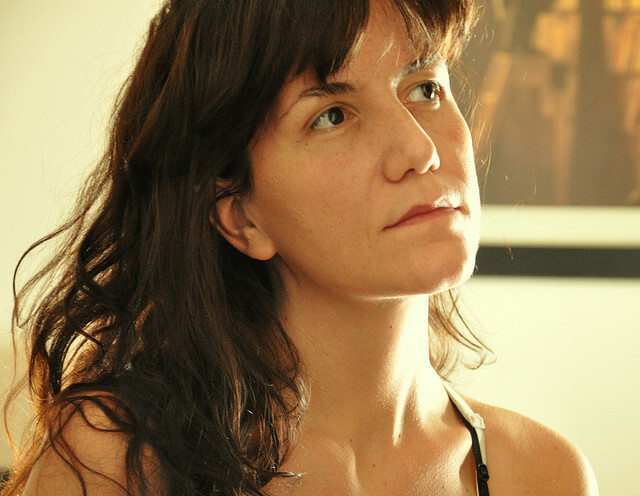 Starting over after divorce without a partner can be both stressful and confusing and most people don’t even know where to start. However, it is possible to have a very good life after divorce. You just have to make the choice to have a great life despite what you have gone through. There is no rule book as to how you can bounce back as quickly as possible because people are generally different. However, there are a few tips that can help you find your footing and help make starting over after your divorce much easier. There is nothing wrong with taking time to mourn the end of your relationship, after all no one goes into marriage hoping to get divorced. Allow yourself some time to grieve. Grieving is one of the most important steps after a person experiences any kind of loss. In its own way, grieving washes away the past and makes way for the future and in this case makes starting over after a divorce much easier. As much as grieving is important, it is important to remember that time waits for no man. Regardless of how hard it must be, starting over after divorce actually requires you to start over. This means that you cannot spend all of your time grieving. At some point, you must get up, dust yourself and start your new life as a single person. Many people who are starting over after a divorce usually go through a phase where they feel like nothing positive seems to be coming their way. The truth is, if you spend time counting your downfalls, you won’t have time to notice all the good things in your life.Take time to write down the things that are good in your life and that you are grateful for. Instead of focusing on everything that is wrong. Focus on what is good and you will realize that life is much better than you think. 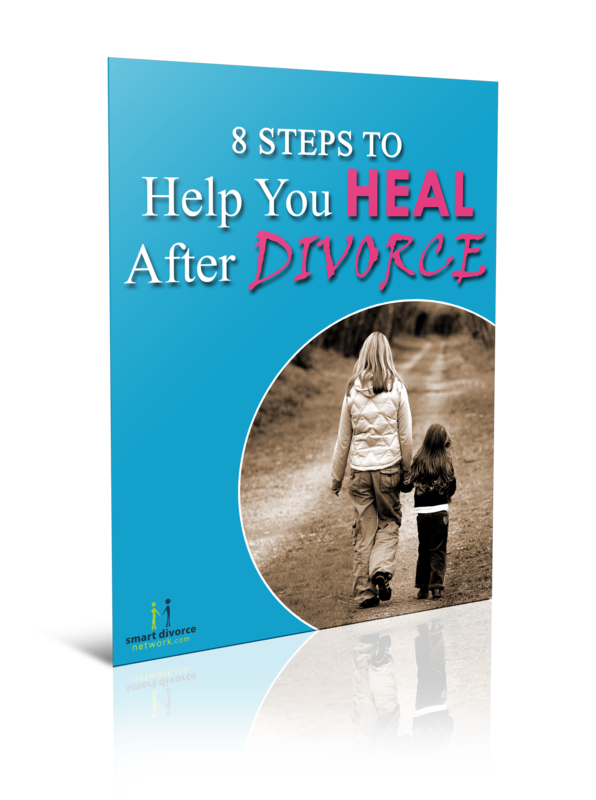 Starting over after a divorce can be extra challenging especially for those who had been married for a long time. It is hard to start coming up with individual goals when for so long, all your goals and plans included another person. Depending on someone for many years and then not having them can be quite devastating, however, it can also be the beginning of a very independent and fulfilled life. Setting goals and making plans for your future is one of the first things that you should do when starting over after a divorce. The goals and plans that you make set the pace for how your new life as a single person will be. When making goals ensure that you neither underestimate yourself nor overestimate your capabilities. You are stronger than you think, but at the same time, you do not want to set goals that are so high that you end up failing to achieve them. During marriage people tend to change and sometimes they don’t even realize that they have changed. Now that you are newly single and have made plans and set goals for your future, it is time to rediscover who you are as a single person. Taking time for yourself includes getting your groove back. Getting fit and exercising or just trying something simple like a new hairstyle or perhaps something drastic like changing your whole wardrobe can work wonders for your confidence. Taking time for yourself also includes discovering new hobbies and activities that you enjoy. During your spare time, make time to try out a new hobby or rediscover an old hobby.When starting over after a divorce, confidence is key. Anything that you can do to boost your confidence and make you become a better person is highly encouraged. Starting over after a divorce can be hard but if you surround yourself with positivity it can somehow become much easier. The truth is, life after divorce is not terrible for all people. Some take it all in stride and somehow come out on top smiling. Surrounding yourself with people who believe that life can still be satisfying and fulfilling after divorce can help you create a better outlook of how your life will turn out.If you have friends who don’t believe in divorce and therefore don’t believe that one can have a successful life after divorce, avoid them. Such people will not have any positive impact in your journey of starting over after a divorce. Surround yourself with love and positive minded people and your life post-divorce will be much better than you anticipated. One of the worst things about starting over after divorce is being alone. Being alone doesn’t have to be boring. In fact, being single opens you to the options of socializing and making new social connections. Making new friends is a great way to spend your time and avoid boredom it also gives you a chance to enjoy life as a single person. Making new friends gives you the excitement of experiencing life with another person but at a more independent level.Experience the single life in full before jumping into another relationship. Rushing into a new relationship soon after your divorce leaves you vulnerable to making the same mistakes again. Taking time away from romantic relationships when starting over after divorce helps you grow emotionally which will eventually be great for your future relationships. Starting over after a divorce may sound difficult, but it can be an easy transition if you follow the few tips outlined above. Ultimately, whether you have a successful life post-divorce life is up to you. You can either spend your time mourning over what you could have had or decide to move on with your life and create an even better future for yourself. No matter what caused your divorce, believe that you are entitled to a good and fulfilling life and let all those around you, including your ex, see that life only got better for you.